The streaming giant announced that it has renewed the original series Ozark for Season 2. The second season of the Jason Bateman led drama will consist of 10 episodes. 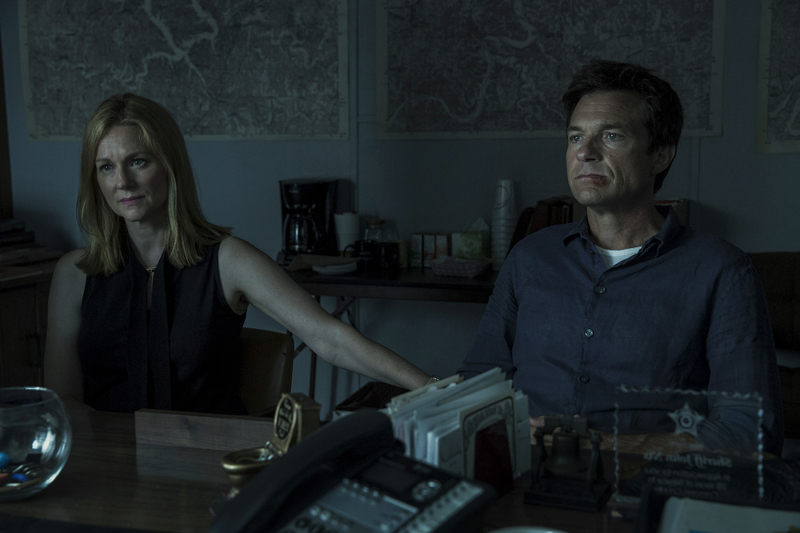 In Ozark, This money-centric present day story revolves around financial planner Marty (Jason Bateman) and Wendy Byrde (Laura Linney) and their family's sudden relocation from the suburbs of Chicago to a summer resort community in the Missouri Ozarks. Rather than the familiar skyscrapers and trading floors, Ozark explores capitalism, family dynamics, and survival through the eyes of (anything but) ordinary Americans. For Ozark, executive producer and director is Jason Bateman, with executive producer/writer Chris Mundy, and executive producers Bill Dubuque and Mark Williams. The series is produced by Bateman’s Aggregate Films in association with Media Rights Capital for Netflix, and was created by Dubuque and Williams.